An ordained minister, Gilliard has served in pastoral ministry in Atlanta, Chicago, and Oakland. 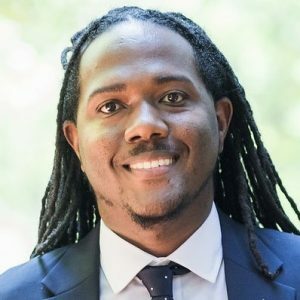 He earned a bachelor’s degree in African American Studies and History from Georgia State University and a master’s degree in History from East Tennessee State University, with an emphasis on race, gender, and class in the United States. Dominique also earned a Master of Divinity degree from North Park Seminary, where he currently serves as an adjunct professor.